Article about collaborative research with Iwate University has been published in INTERNATIONAL INNOVATION (vol. 172, pp.138-139). It is a course of study still, but gradually found that the various reactions are occurring in mushrooms by electrical stimulation. 20141212 Congratulations on the award! Dr. Yamada, a researcher at department of bioresource sciences in IBRC, received the Governor Award of Iwate Prefecture. His researches about 8-HEPE, new anti-obese compound derived from Pacific Krill, were highly appreciated. It is used for our examination. 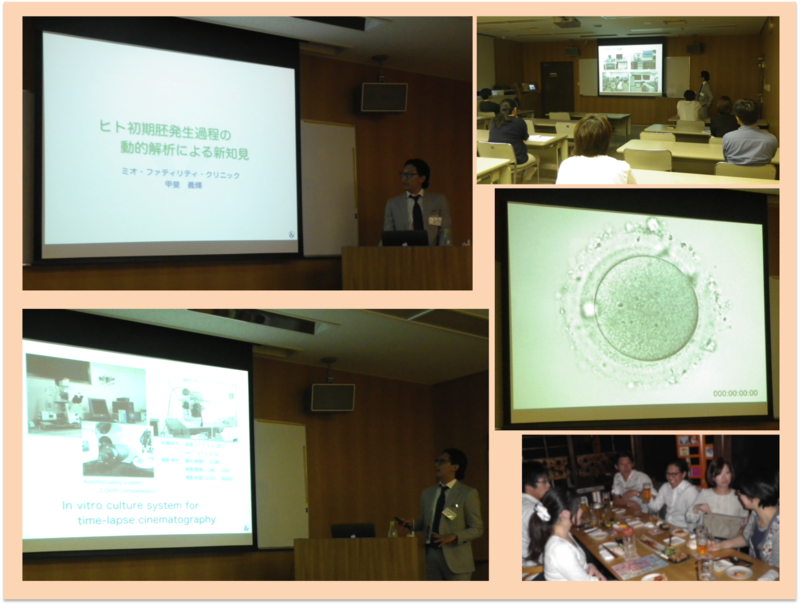 We invited Mr. Yoshiteru Kai (Senior research scientist of Mio Fertility Clinic, Yonago), and he spoke about "New findings about process of human early embryogenesis by the dynamic analysis"